Does it matter if you don't change your surname after marriage? Does it matter if you don’t change your surname after marriage? The feminist ideal crashed and I thanked the snail-paced work at government offices that saved my maiden name or else I would have been a Narang instead of Kewalya. I am a Pushkarna Brahman from Rajasthan married into a Punjabi family. On the map of India, the two states are not that far apart but in reality, they might as well be chalk and cheese. And marriage is the best optician, one that provides you with the perfect glasses, microscopic even, to help you go down to the last drop of gotra highlighting the very differences that love had relegated to the remote corners of oblivion. So there we were eight years ago, in the office, a chalk and a cheese saving my maiden name. Frankly, I didn’t care. It just didn’t matter then. And over the years, my resolve has only strengthened. This changing/not changing name business is overrated. I’ll tell you why. Yes, that pungent Indian spice, the one in your toothpaste; the one that is added to a pot of biryani to bring its flavor out. It definitely brought the flavour out in my marriage. This clove also happens to be a secret weapon my mom uses for all her ailments. Be it numbness/pain in the legs, toothaches, headache, nausea, cold, gastric troubles… Believe me it covers every disease in my mom’s medical dictionary along with carom seeds (ajwain) and ginger and rightly so. I’ve inherited this medicinal knowledge from her, practiced it and survived many-a-nights away from mom. The other night, after a heavy dinner, my husband complained of pain in his chest and he immediately asked me, “Can you give me a couple of cloves?” I did and within minutes, he felt lighter and resumed his television viewing. That brought a smile to my face. Eight years ago, this man would never have touched cloves even with forceps. He was absolutely disinclined to try anything new even if his life was hanging by a thread. But that night, he had crossed over that threshold from being who he was and stepped ahead, becoming a bit like me. 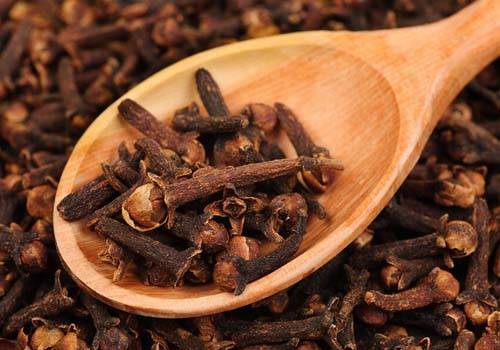 I know you must be wondering what’s the big deal about cloves. But the fact is whether you change your surname or not, in a marriage you become a bit like the other every passing day. It’s that slow snail-paced change that you don’t even realise you are undergoing until after you have changed. It kind of hits you one day suddenly when you are sitting with your parents in their home and you realise that what they just said didn’t sound as funny as it would have ten years ago. Or maybe that cup of tea that you so loved once upon a time but now find too milky or even the way your mom places the tablemats on the table and at these times you feel the gap…the distance that has emerged in all these years that you have been married. There are so many things you now associate with your husband’s family. It’s almost like I am slowly becoming more of a Narang and my husband is becoming more of a Kewalya. And I know a time will come in another few years when the change will be complete without either of us really changing our names. Much like a cup of tea. Does the sugar mix with the tea-leaves or do both dissolve in water? What difference does it make as far as you have a perfect cup of tea with a hint of cloves in those cold wintry months. 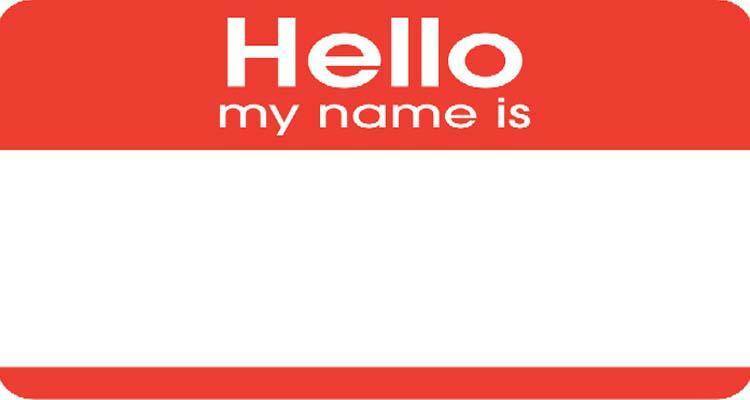 This changing name business should surely be done away with and anyway what is the ‘strength’ in keeping your maiden name? Wasn’t that given by your father? Just first names are wonderful. And if we really need a surname, why not create one…maybe based on a quality we both admire and respect…something that describes ‘to be happy in small things’. Now what would you name that? Marriage?